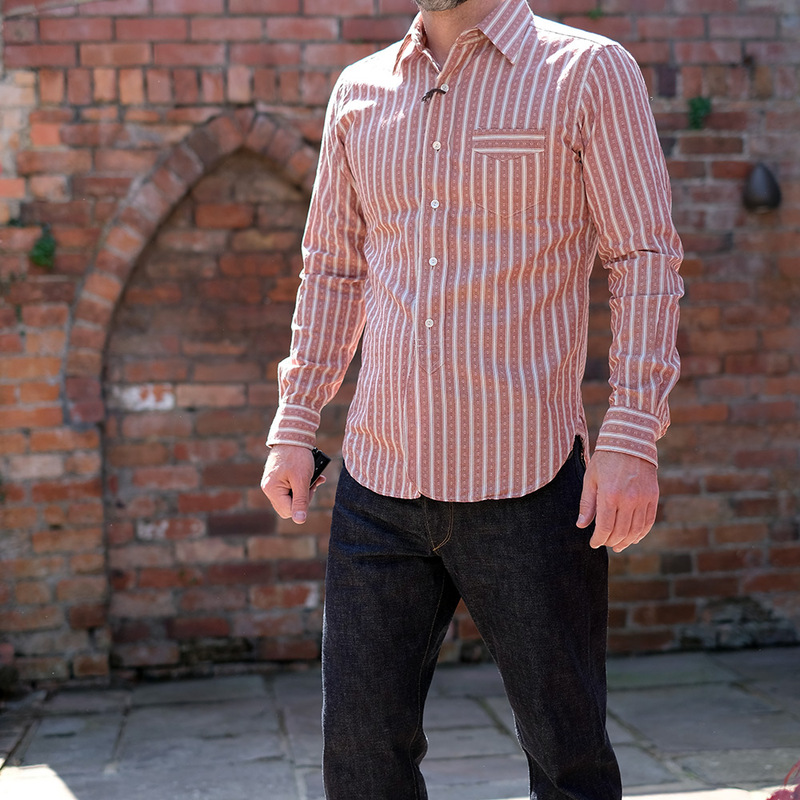 Smart or casual, with a three piece or denim. 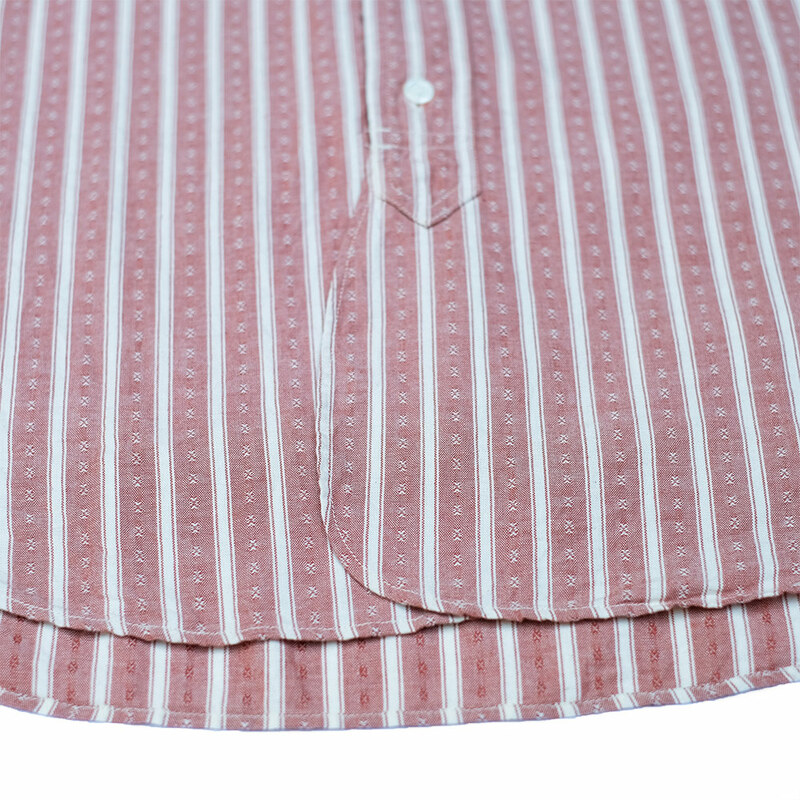 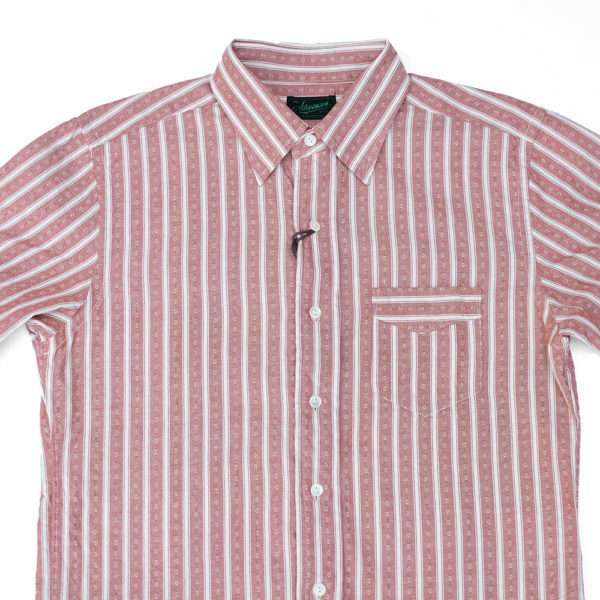 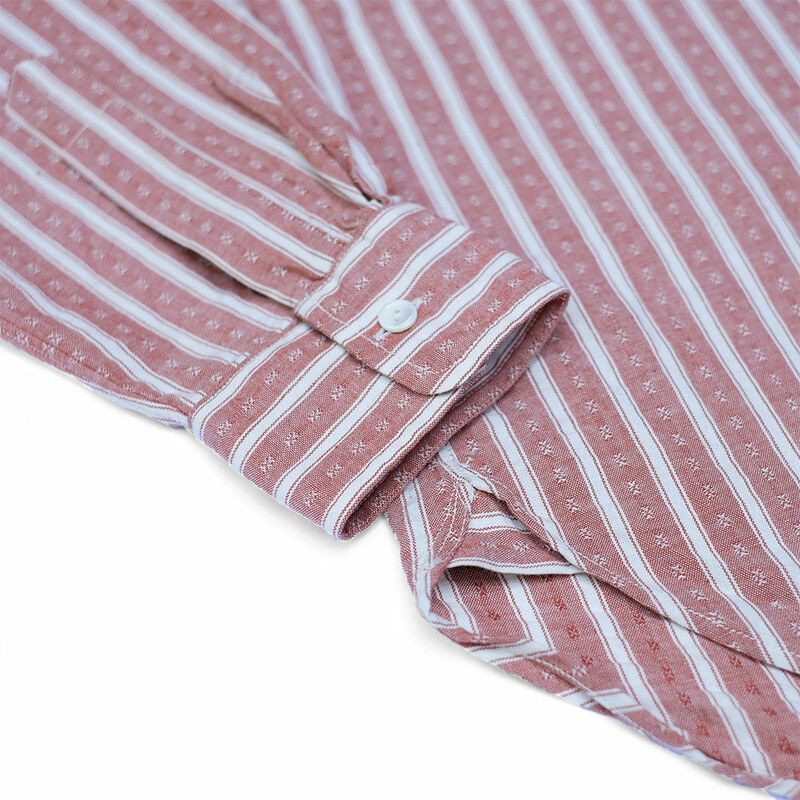 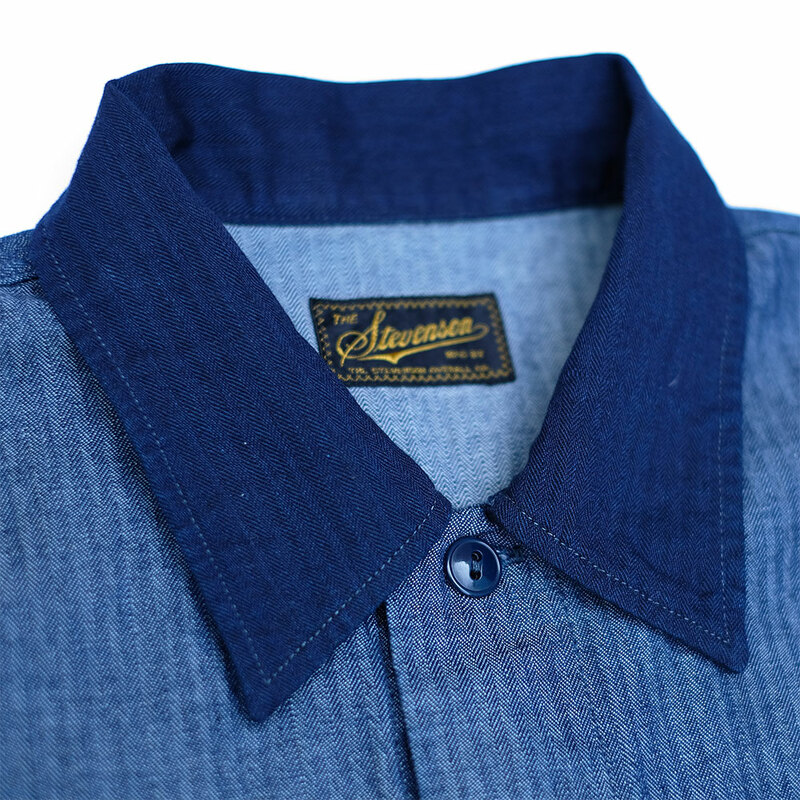 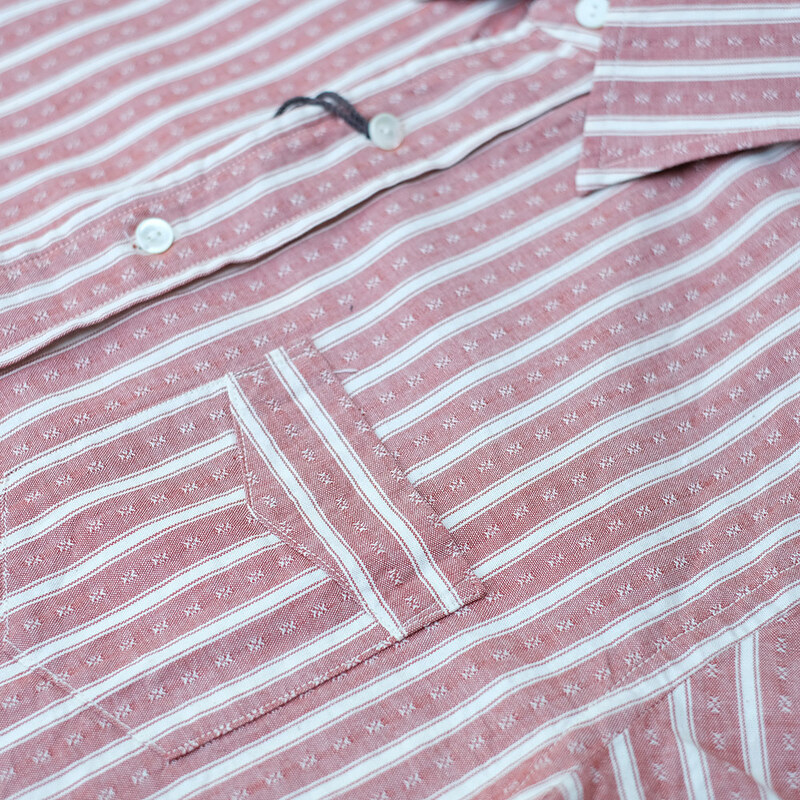 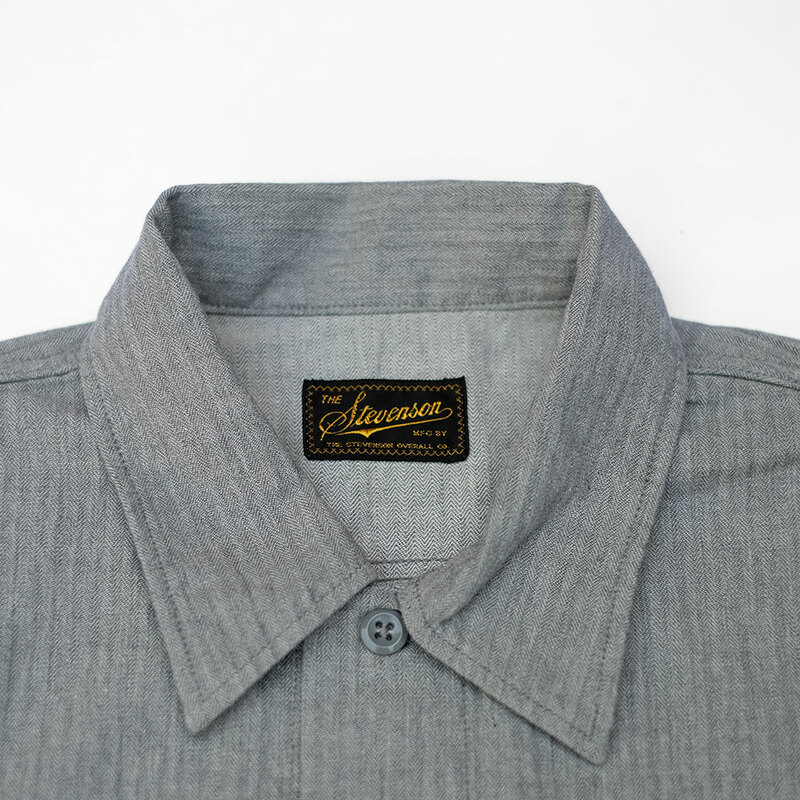 The Gent shirt is a classic cut stand out all rounder. 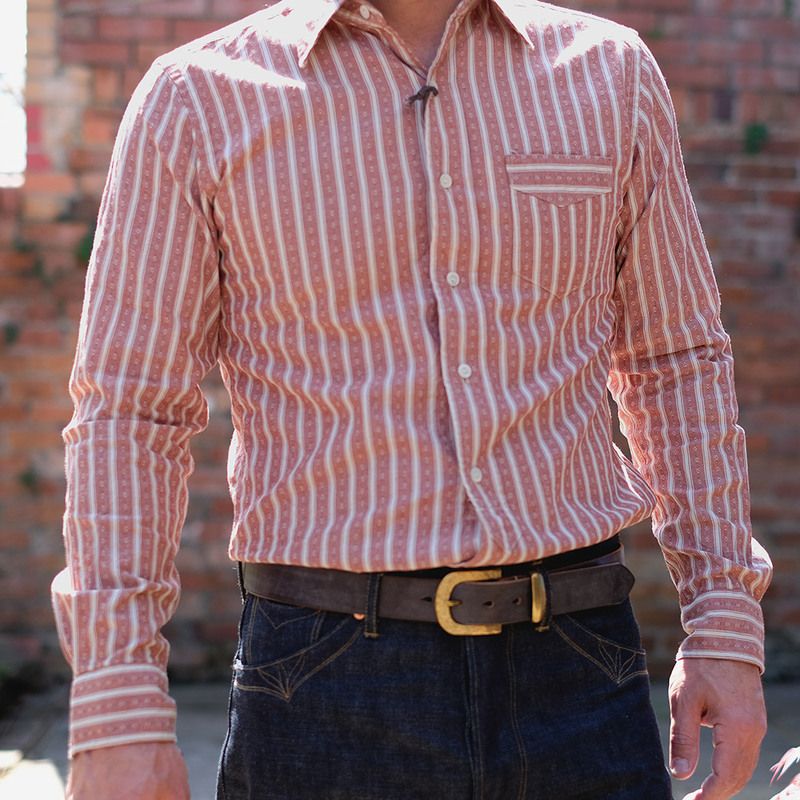 Cut like a mix between a dress and casual shirt the Gent is a beautifully constructed shirt that looks striking with both denim or trousers. 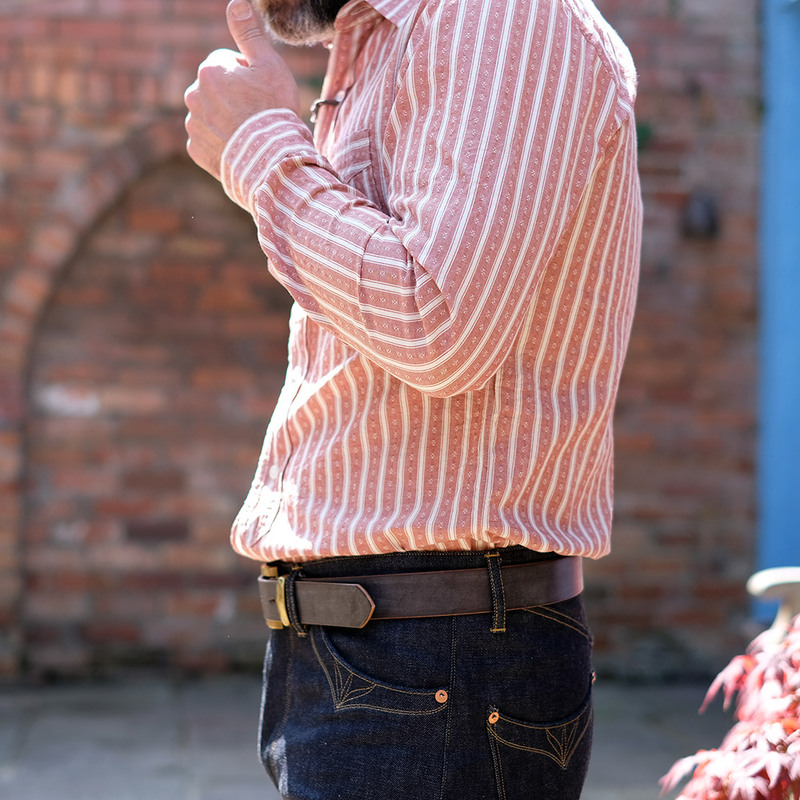 Shell buttons, single reinforced pocket, reinforced side gussets, a rounded hem and a slim silhouette are all details that make the Gent shirt a go to classic. 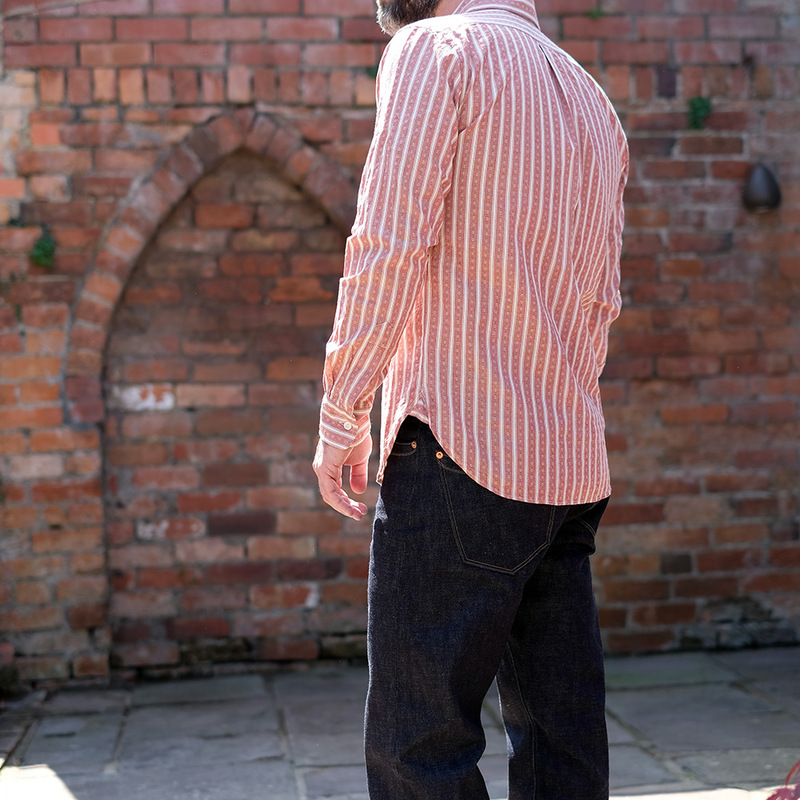 The Dobby Stripe 100% Cotton Chambray has been produced exclusively for Stevenson and has a great crisp oxford like texture, is medium to lighter weight and will age with great character.